This survey is the first in what the Wyoming Nonprofit Network expects will be a recurring project. Future surveys will build on this one to capture more of the sector. Please note, the Community Foundation of Jackson Hole conducts an extensive salary survey for Teton County nonprofits every two years. For this reason, we did not include Teton County in this salary survey. The data includes responses from 105 charitable nonprofit organizations in Wyoming. The 105 organizations represent 17 different counties and employ 2,678 full-time and 883 part-time employees. 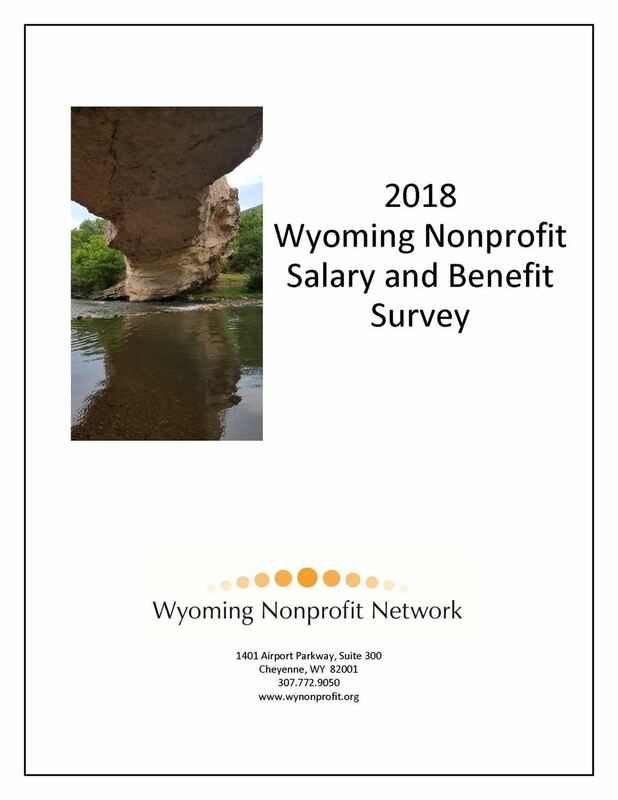 The report is provided free-of-charge to Wyoming Nonprofit Network nonprofit members as well as non-members that participated in the survey. Members can download the Report on the members-only page of this website. The survey is available for $50 to all other entities. To purchase an electronic copy, email jshields@TheAlignTeam.org.